Boxing legend and former four-weight champion Roberto Duran has chimed in on the hot topic of Manny Pacquiao vs Floyd Mayweather. The fight has been danced around for years now, but more recently is rumoured to be in the works. Coaches have talked about it, there has also been talk about a fight against Jessie Vargas for “Pac Man” and even a bout with Amir Khan. “That fight for me doesn’t have the same enthusiasm it had before but it has to be made because the whole world wants to see it,” he said. It’s true that politics, money, management and personal disputes about weight and venues have all got in the way of Manny Pacquiao vs Floyd Mayweather. It would seem that lately though, “Money” is the one trying to avoid the fight. 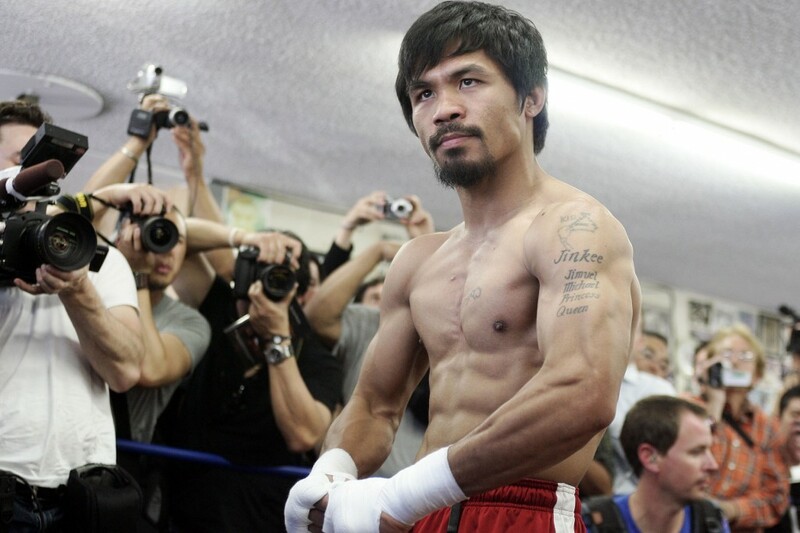 “Pac Man” has been very vocal about wanting the fight, making Mayweather look like the guy ducking the fight. “That’s the hard part – if they will fight or not. We have to know soon, because if they will not fight, we can move on and choose another opponent,” he added.